How many kids can we accommodate? A minimum of 10 children is the magic number to make your birthday girl and her friends giggle and glamorous. 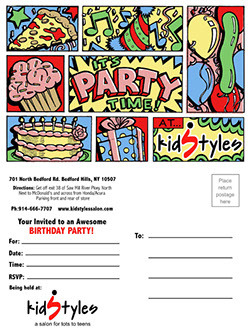 Just schedule the date with us and bring your kid's favorite music, party favors, birthday cake and candles. Have a final count 4 days prior the party. 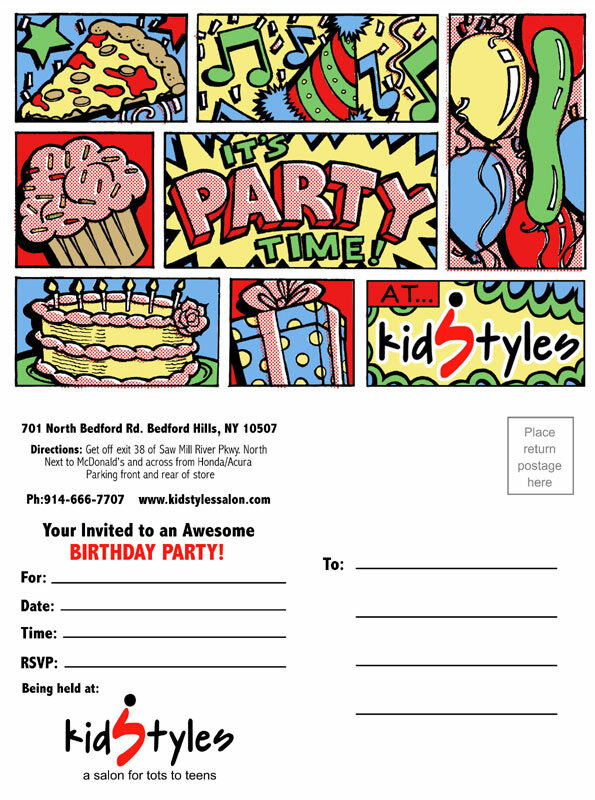 We provide you "Postcard Invitations" for your guests. Glamour Girl Party - Private party for 1 1/2 hours. It's a Girl's World Of Glamour! 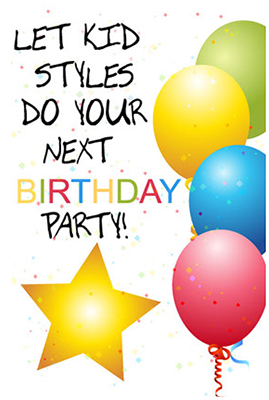 Make your birthday girl and her friends feel extra special at our Glamour Girl Birthday Parties! We'll provide pizza, and soda (or bagels, donuts, milk and juice for Sunday morning parties), paper goods and utensils. You must bring in the cake. 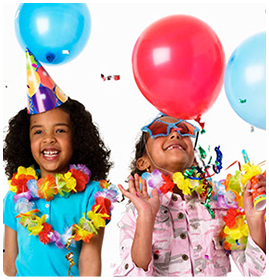 A $100 non-refundable deposit is required at the time of booking your party. Gratuities are not included, so we respectfully ask that you thank our staff appropriately. Please call us now at (914) 666-7707. We'll be happy to go over costs and party details with you.